Ever wanted to automate your business process? 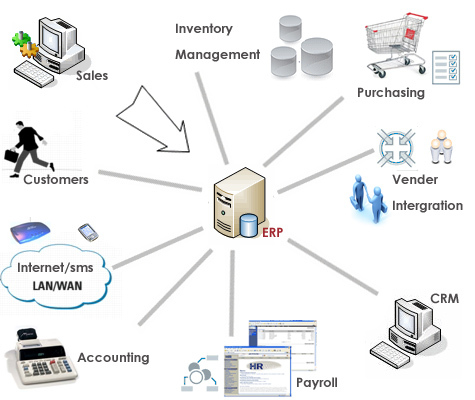 We create and customize modules such as ERP and CRM. We use our Humble Sparrow frame work to create Office automation modules. Depending upon your requirement we can develop specific modules to automate your business process. The modules can be as follows. Apart from these modules, we can also create applications that you may suggest.